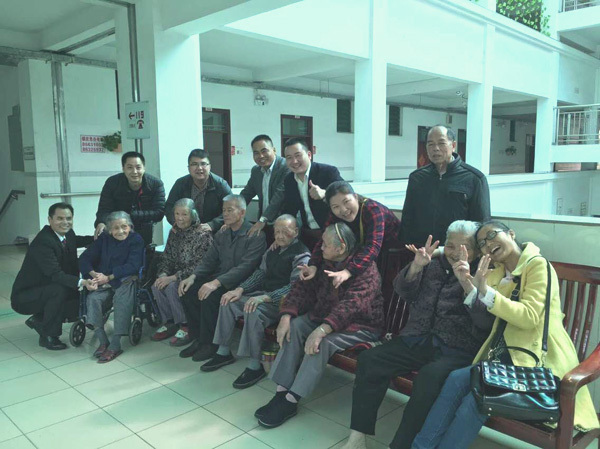 From 19th to 20th, Dec, our team, with leader Tom, GM of Guangdong NailSticker Cosmetics Co., Ltd, took part in a meaningful charity activities. In the course of the charity activities, we were required to collect living goods and foods. Then we were led to visit gerocomium and to give out the foods and living goods to the old. We chatted with the old and heard their story and even help them to do some cleaning. After that, we took a course of the sharing held by the instutition. We met different people from different place in Dongguan and we were tought how to help others, how to manage ourselves, how to share information with people around you, how to put ourselves on other's shoes and how to face difficult and be man up when we are suffering "pain" , no matter in working or in life. 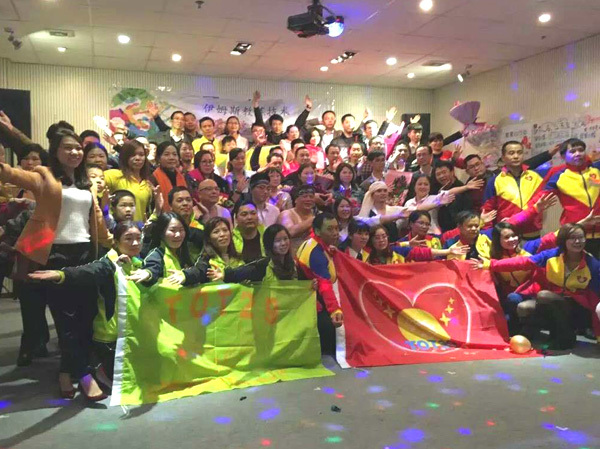 This charity activity and self-management course, to some extent, lead us to growing mature and stronger. For life, we shoud have a definite faith, then methods will come to you anytime. No faith, no methods. Every success comes from your faith and depands on how strong your faith is.